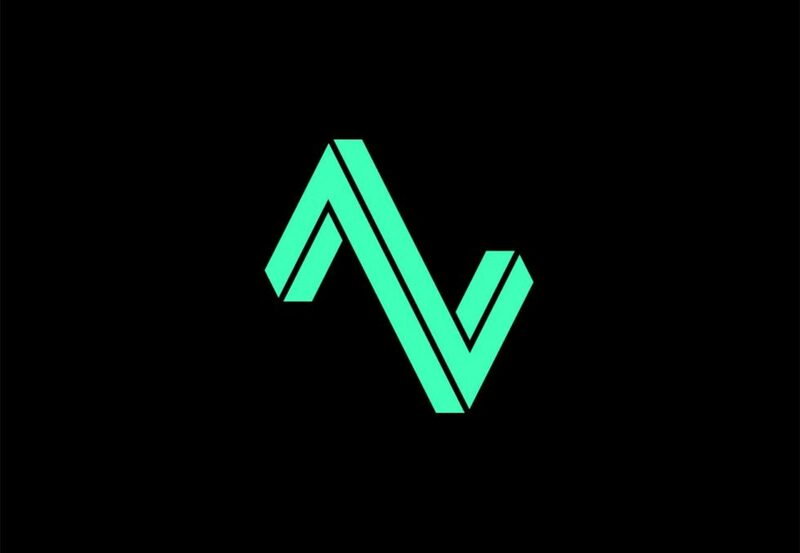 Anomalous Visuals is a UK based partnership between Sam Fisher and Antony Price. 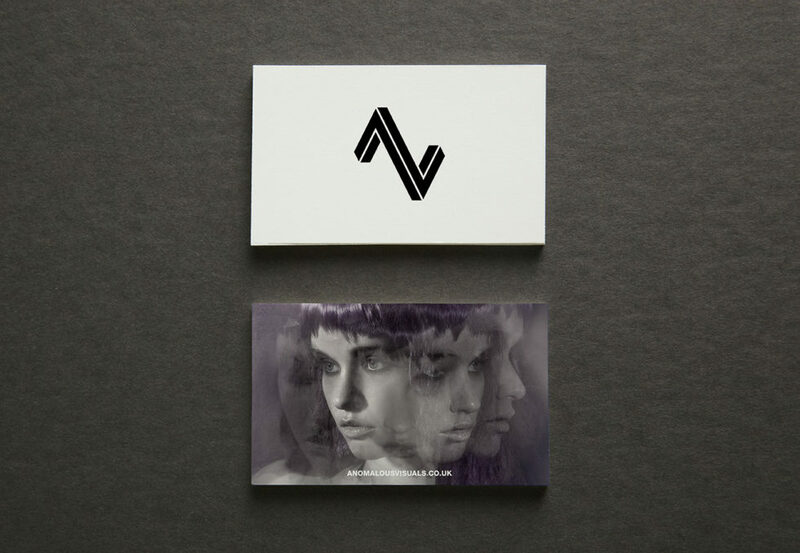 Both share a passion to create unique and stylised interdisciplinary visuals for a range of clients. 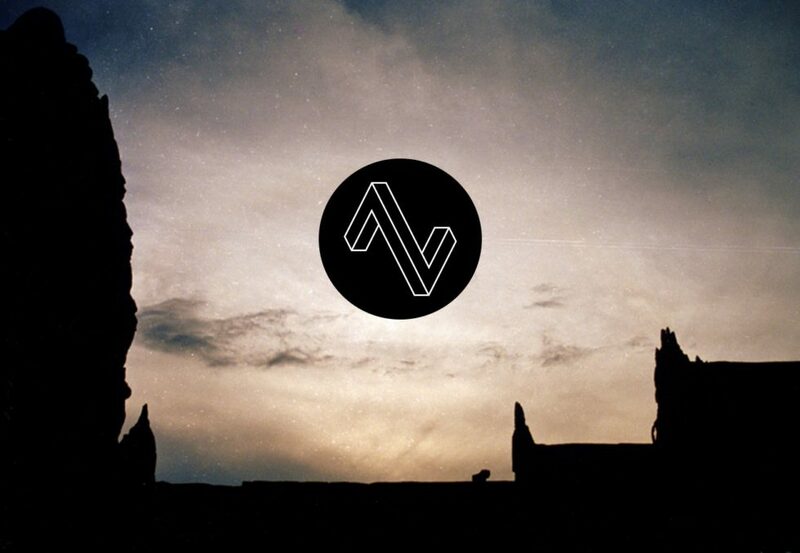 ALT AV is an ongoing project for creative interpretations of the Anomalous Visuals identity. 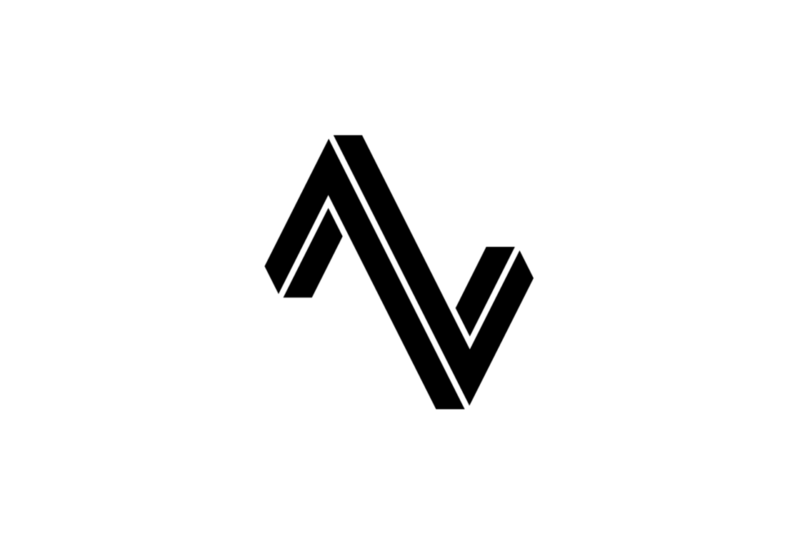 Drawing on the meaning behind the words and inspired by the visual intrigue of the impossible triangle, the characters ‘A’ and ‘V’ are represented in a kind of alternate visual reality.